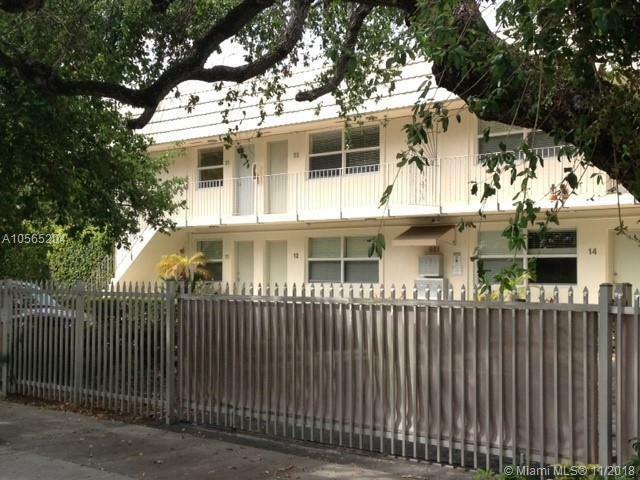 Condo located inside Morningside Guard Gates, just a block from the Bay! Unit has bamboo wood floors, marble bathroom, Italian wood cabinets and granite countertops, impact windows. 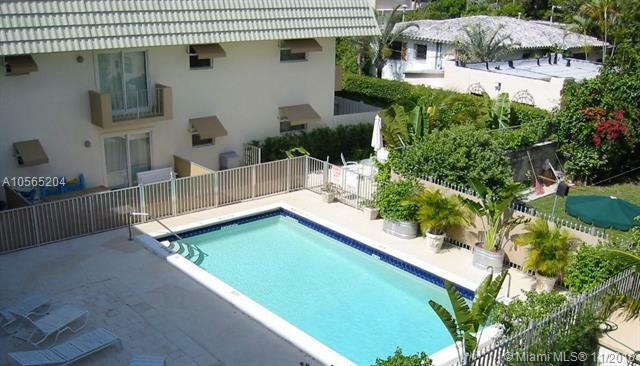 Building offers on site laundry room, secure gated parking and a tropically landscaped pool and patio area. Walk to shopping and dining in the up and coming MiMo District! Easy access to Downtown, Beaches and I-95.